The Peter McVerry Trust joins Jobs Expo Dublin at Croke Park. 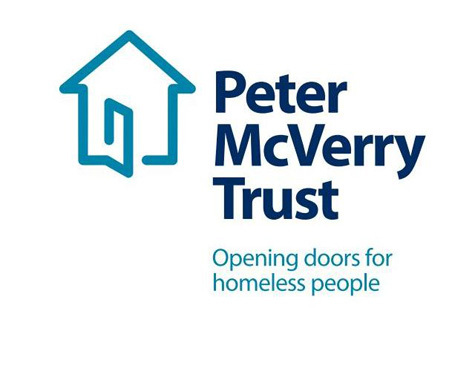 We extend a warm welcome to one of Ireland’s most important charities, the Peter McVerry Trust, who will be joining us at Jobs Expo Dublin. The Peter McVerry Trust is a charity started by Father Peter McVerry SJ. Fr McVerry has been working with Dublin’s young homeless for more than 40 years. In 1974, Fr McVerry moved to Summerhill, in Dublin’s north inner city. Here he witnessed firsthand the problems of homelessness and deprivation. In 1979, he opened a small hostel. This provided accommodation for homeless boys between the ages of 12-16. In 1980 Fr McVerry moved to Ballymun. By the end of 1983 he had founded the Arrupe Society, a charity to tackle homelessness. This charity was subsequently renamed as the Peter McVerry Trust. It began with a three bedroom flat in Ballymun. Since then the Trust has opened eleven homeless hostels and over 100 apartments. In addition, the Trust runs a residential drug detox centre and two drug stabilisation services. Fr McVerry’s vision is to support marginalised people and to uphold their rights to full inclusion in society. In 2013 the charity worked with almost 3,600 vulnerable youths. Peter McVerry is currently looking to hire dynamic, talented and professional graduates for their 2017 Graduate Programme. The Trust offers a structured career and development path for successful graduates within a leading organisation in the field of social care/inclusion.